1. Winning is more important than ego! 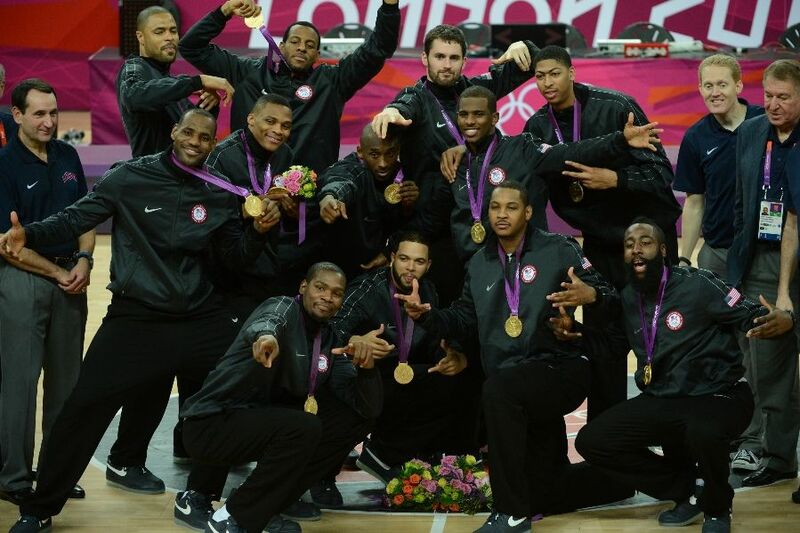 Right after winning the gold medal, Coach K bragged about his players. He said there were zero complaints throughout the Olympics about playing time. I just sat back and thought “Wow!”. They’re all elite stars on their own individual NBA teams. They’re used to playing massive amounts of minutes. It could have been easy for them to complain. They didn’t though and that’ a huge reason for their success. This team was in the Olympics for one reason, TO WIN. That was it. Need proof? Watch the bench during the game highlights. There were many times that the players on the bench appeared to be more excited than the players on the court. That just shows a team that’s TRULY rooting for each other. They were not only winning, but having FUN winning! We need to do the same thing. It’s not always about who is going to get the credit. I’ll be the first to admit, that’s harder than it seems. At the end of the day though, success & winning is all that matters. If you’re going to accomplish something great, you’re going to need help along the way. As a former athlete, I cherish the winning teams that I was a part of FAR MORE than personal success or records. It was obvious that Team USA rode with their hot hands. Remember when Carmelo Anthony hit the 4 three-pointers in like 90 secs? His teammates were waiting for him to get back down the floor. They knew he was on fire and continued to feed him the ball. The same can be said for Kobe, Lebron, and Durant during the tournament. Team USA continued to ride someone’s momentum and feed the hot hand. If you’re doing something that is proven to be successful, stick with it. In fact, Donald Trump said, “When you have momentum going, play the momentum.” Stick with your qualities that are making you successful. If someone gave you some great advice, use it and go back to ask for more. We go through many different seasons in life. When we’re in a season of success/breakthrough, get as much as possible! Over the past 9 months, Lebron has won a Regular Season MVP, NBA Title, Finals MVP. It could have been easy for him to become content and not put an emphasis on the Olympics. But he did. Because of that, he added his 2nd gold medal. 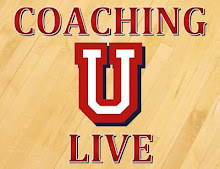 This entry was posted in Coaching, Greatness, NBA and tagged Carmelo Anthony, Coach K, Jerry Colangelo, Jim Boeheim, Lebron James, MIKE KRZYZEWSKI, Team USA. Bookmark the permalink. I was very impressed with how unselfish the team was. The only guy forcing shots was Kobe!